Father's Day spending is expected to hit a record high in 2016, and why shouldn't it? 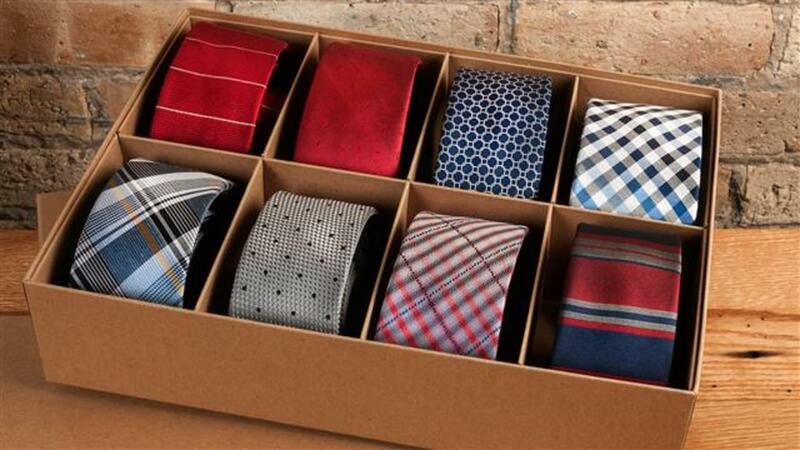 Ties are a great gift for any man in your life because of how functional, necessary and stylish they are! Whether your dad is preppy, outdoorsy, athletic or artsy, chances are good he's going to have to wear a tie at some point in his life, if not on a very regular basis, and what a great way to express his personality! Ahead of the Dad-centric holiday, the Tie Bar's Allyson Lewis joins Tanya Rivero with tips on finding ties and accessories for all the dads in your life.